Celluloid Junkie can exclusively reveal that in an effort to spur uptake of immersive audio for cinema Dolby and Barco have concluded a groundbreaking agreement to merge their Atmos and Auro systems. While a formal announcement is not expected before CinemaCon – so there is no press release yet – we can reveal that the merged format will be known as Atmouro and be available in 11.1, 22.2 and 33.3 speaker configurations for regular cinemas and even 44.4 for premium large format (PLF) venues. Sidestepping the vexed issue of creating open standards for object-based and channel-based audio mapping, the new Atmouro will instead use subject-based audio mapping. Under this system, sounds will be grouped alphabetically, so that for example birdsong, bullets and burps will be assigned to the ‘B’ track. Also at CinemaCon South Korea’s CJ will be showcasing its immersive screen rival to Barco’s Escape that was demonstrated in Las Vegas last year. There are 75 of these deployed in South Korea already, though commenting on the article, “John” says that it added nothing but distractions to his viewing of “Paddington” on a ScreenX. 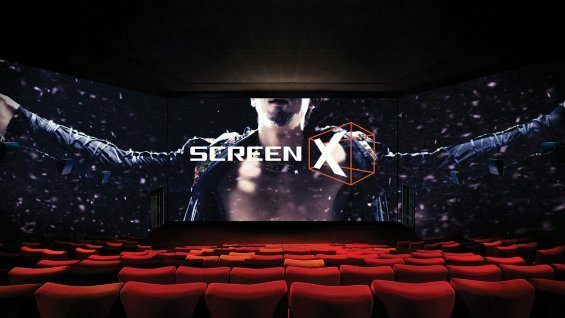 CJ Group, the South Korean conglomerate behind the 4DX 4D cinema system, is aiming to bring a 270-degree Cinerama-like “ScreenX” theater experience to the U.S. 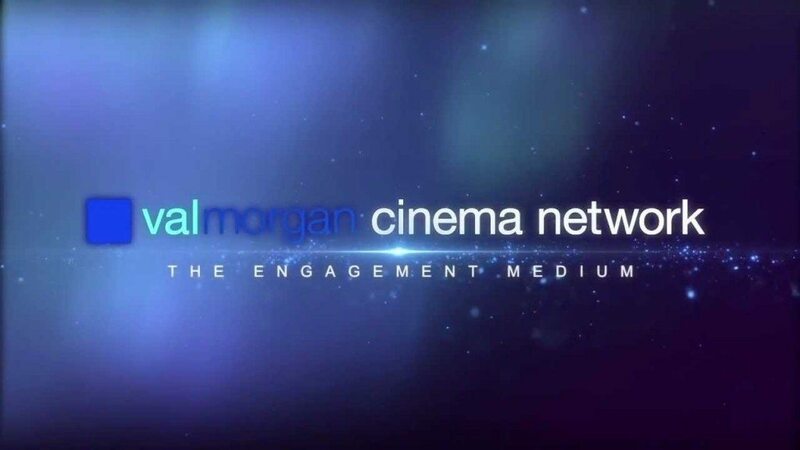 It will be demoed for theater owners April 20-23 at CinemaCon in Las Vegas. Qatar – The Gulf is a somewhat overlooked region in terms of the explosive cinema growth currently under way. The number of cinema screens inside multiplexes in Qatar is set to double by the end of this year, as new movie theaters are expected to open in four shopping malls by December. 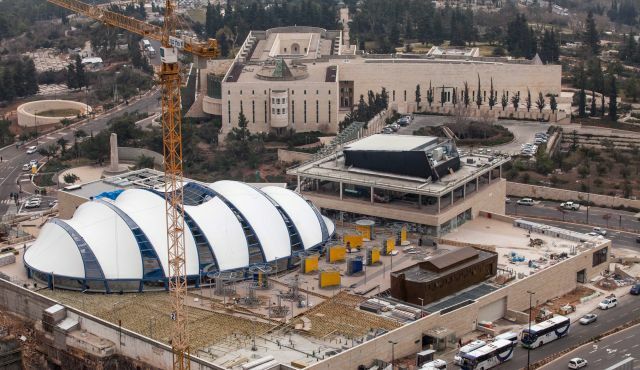 Israel – There seems to be no end of problems for Jerusalem’s newest multiplex. The Jerusalem District Appeals Committee revoked the building permit for part of the capital’s Cinema City complex on Sunday. The committee ordered that the roof be torn down and that the entertainment area located in the cineplex’s upper part be removed and converted into a public space, as originally planned. India – The competition authority has approved Carnival’s acquisition of Big Cinemas from Reliance ADAG. Reliance MediaWorks, part of Anil Ambani-led group, has got the green signal from fair trade regulator CCI to sell its multiplex business to South-India based Carnival Films. The proposed transaction will reduce Reliance Capital’s overall debt by Rs 700 crore (Rs 7 billion) and is part of Reliance Capital’s strategy to exit minority investments. China (Hong Kong S.A.R.) – Revenue up but profits down for the pan-Asian cinema major. 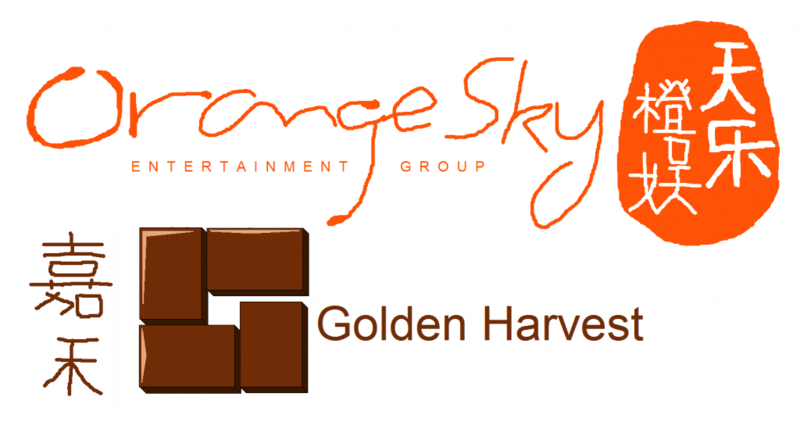 Pan-Asian cinema exhibition group Orang Sky Golden Harvest revealed that profits after tax in 2014 dropped to US$1.68 million(HK$13 million) on revenues that expanded by 16% to US$140 million (HK$1.08 billion). The slump was confirmation of a profit warning issued in February. 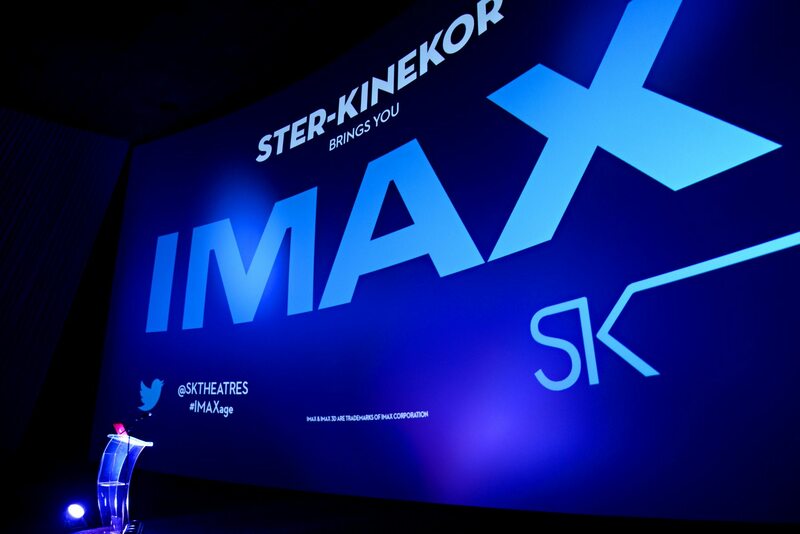 South Africa – Imax is adding more screens with Ster Kinekor. 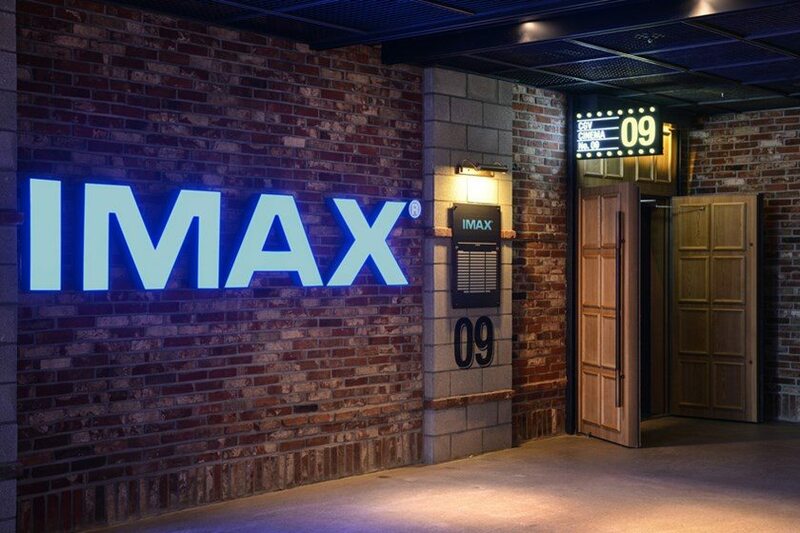 Vietnam – A roaring start for the first Imax screen in Vietnam. Ready for a big car chase? The seventh installment of the famous action series “Fast & Furious” will premiere in Vietnam on a giant screen at the country’s first IMAX theater, cinema operator CGV has announced. 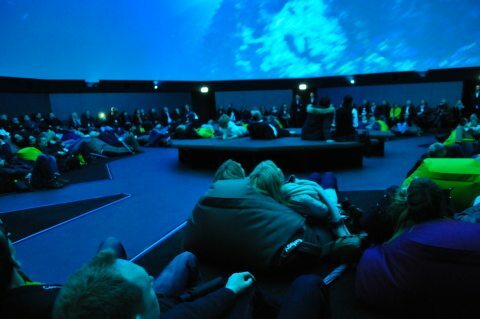 Germany – Europe’s largest 360-degree screen has opened in the Europa Theme Park in Rust. The sophisticated technology in and on the ZENDOME provides a nearly seamless projection with the simultaneous use of multiple projectors and by supplementing the images with perfect surround sound. In this case, the visitor’s entire field of vision is consumed, giving the observer the feeling of having been thrown into the depicted scene. 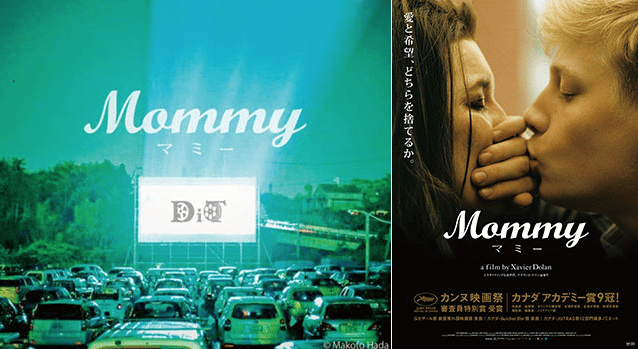 Japan – The last drive-in cinema in Japan closed in 2010, but a special drive-in was created for screening of Xavier Dolan’s award winning film “Mommy”. Australia – The success of female-focused films seem to vindicate this research, though I’m sure young males will be back in Cinemas for “Fast & Furious 7”. Latest research from Roy Morgan confirms a drop-off in cinemagoing among young males. The decline in attendances by 14-17 year-olds in 2014 was the only significant change in the key demos. South Africa – A bold move of combining cinema and broadcast advertising in one package. For the first time ever a client can buy combined cinema and television multiscreen packages that have recently been launched to the media industry. 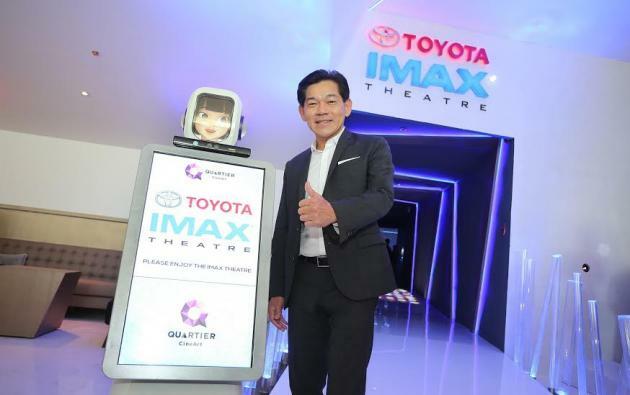 Thailand – A new cinema with an Imax screen and a particular focus on expats and tourists. ith a blend of art and innovation, Quartier CineArt aims to offer a distinctive experience for both Thai movie lovers and expatriates, particularly Japanese residing in the Sukhumvit area of Bangkok. The new cinema complex opens today. UK – A new multiplex set to open in the spring of 2017, but where will it leave the town’s old four-screen Odeon? 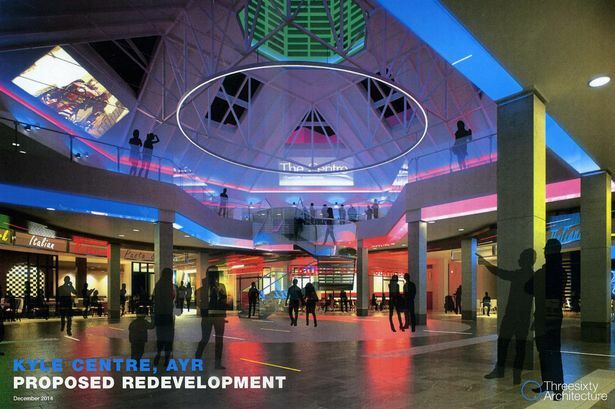 Ayr is set for a new era of the silver screen after the go-ahead was given to a fantastic film and food complex. 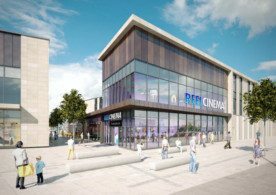 News broke late on Tuesday on what could be the saviour of the town centre as permission was granted for an eleven screen multiplex. UK – The Reel cinema is coming to Chorley. National chain Reel Cinema has announced its intention to open a six-screen complex at Market Walk shopping centre as part of Chorley Council’s extension plans. The operator is the first business to publicly declare its commitment to the scheme and will enter into a 20-year lease. 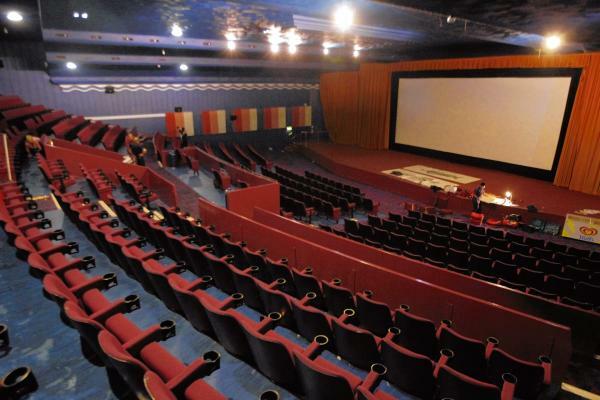 UK – Plans for a new multiplex are a worry for this recently re-opened cinema in North Essex. MAJOR plans for a £10million redevelopment of Clacton Factory Outlet – including a sixscreen multiplex cinema – could spell the end for Clacton’s Century Cinema. 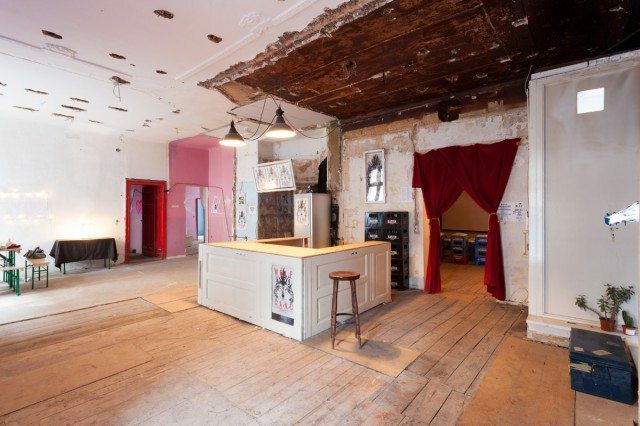 Germany – Berlin has a new cinema. The crowd-funded Wolf. USA (NM) – Looks like the likes of Alamo Drafthouse is getting competition. A new 11-screen cinema, restaurant and bar at the Santa Fe Railyard is almost ready for its unveiling, according to the Austin, Texas-based company that’s building it. 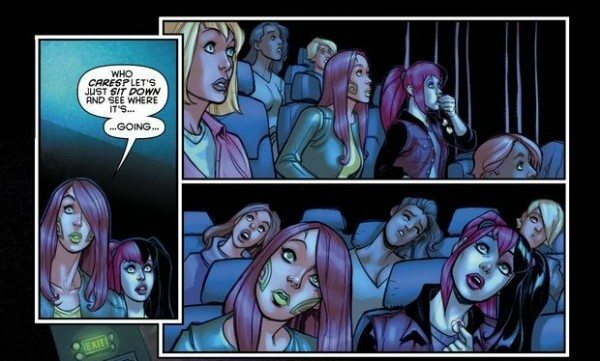 Superheroes in the cinema? Old news when on-screen, but these two actually visit a multiplex. Once upon a time, you could buy Harley Quinn vibrators on Etsy. Just the black and red diamond pattern, not an actual Harley or anything. Anyway, judging by tomorrow’s Harley Quinn #16, maybe it’s a line that Graphitti Designs might like to explore?